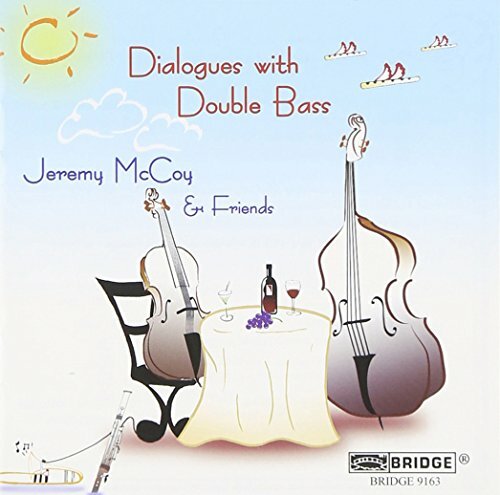 Jeremy McCoy’s new album, “Dialogues with Double Bass” presents a wide-ranging have a look at the double bass repertoire. 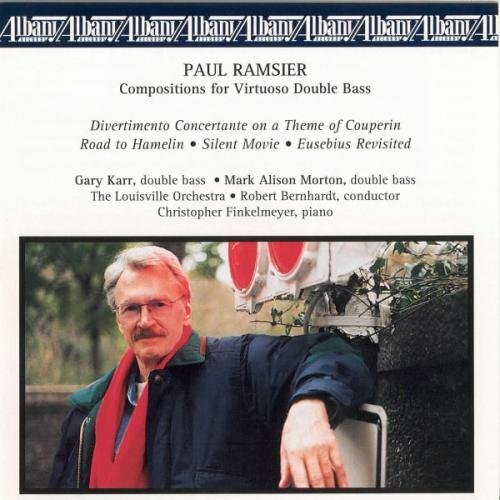 The album highlights two particular themes. 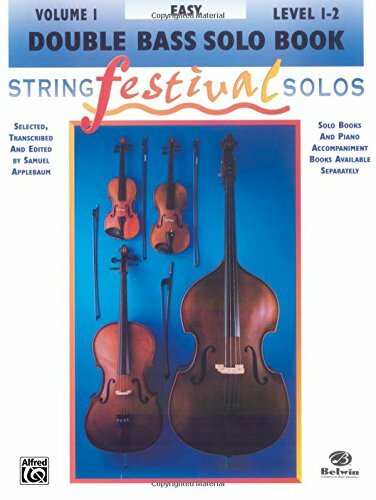 The main notion is highlighting the bass as an equal voice in instrumental duos that are diverse and interesting conversations. A second theme is found in the vocal quality of much of the music. 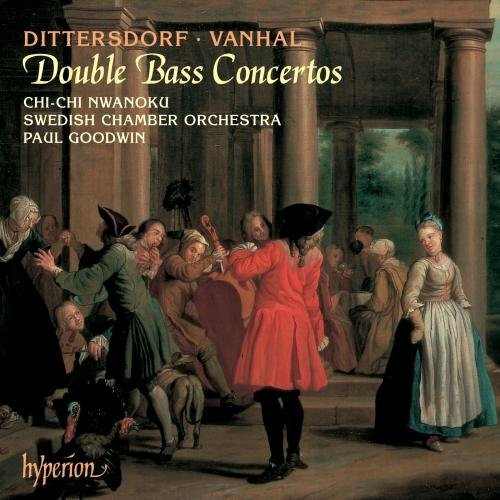 Like Bottesini, one among history’s most famous bass players, who earned his living playing in an opera orchestra, Jeremy McCoy is a seasoned member of New York City’s Metropolitan Opera Orchestra (the orchestra’s assistant principal bassist). The influence of great making a song will also be heard in McCoy’s playing, in the way he shapes a phrase and in the varied tonal colors of his sound. 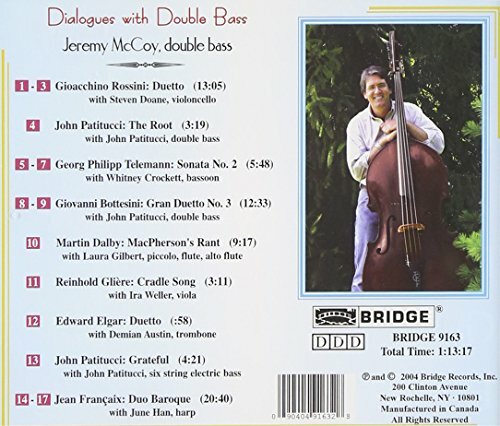 McCoy’s wide experience as a soloist, chamber player and orchestral musician, and the expressive range of his instrument, finds him right at home in this engaging choice of eloquent dialogues with the double bass. 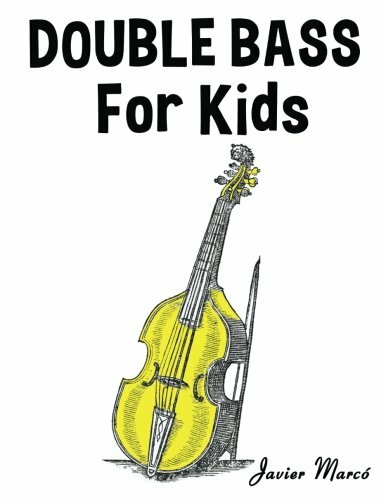 Double Bass for Kids: Christmas Carols, Classical Music, Nursery Rhymes, Traditional & Folk Songs!